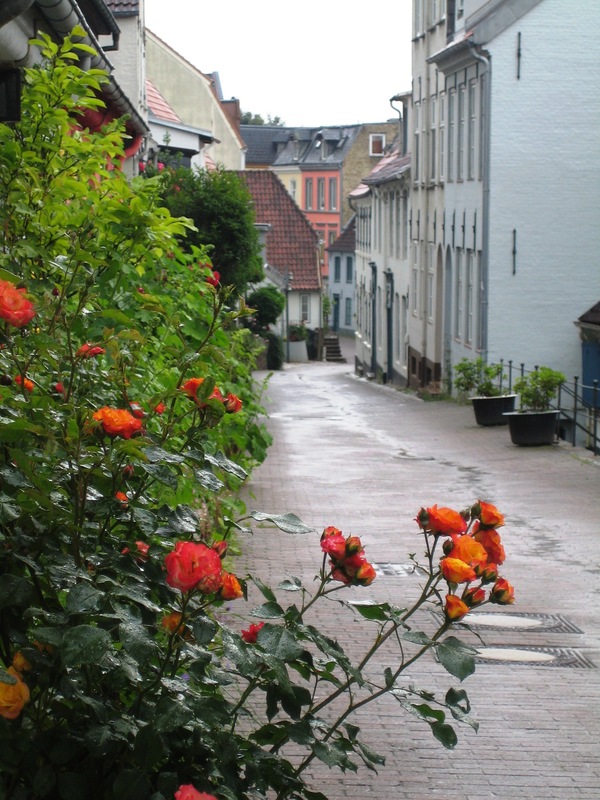 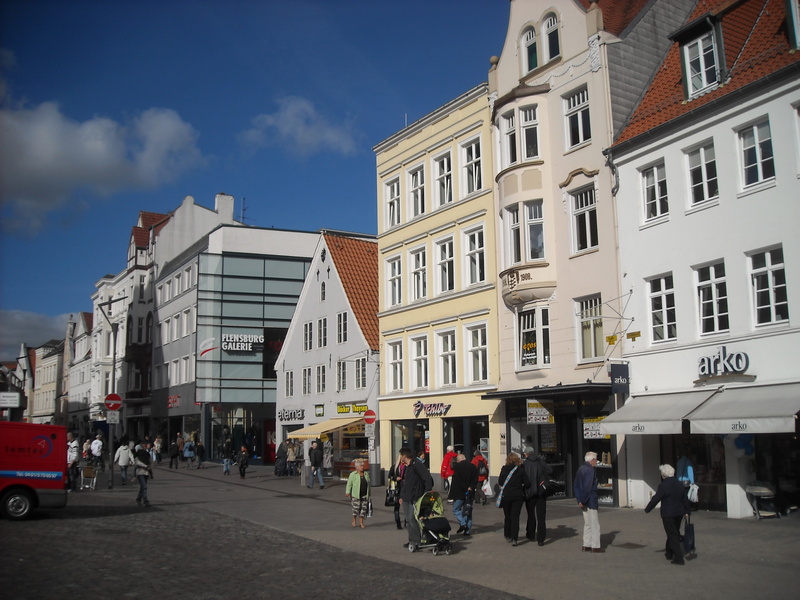 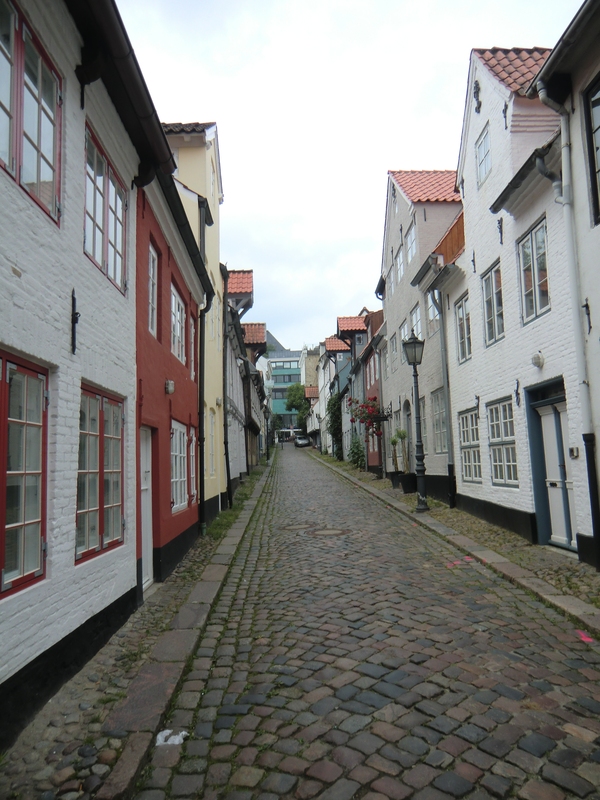 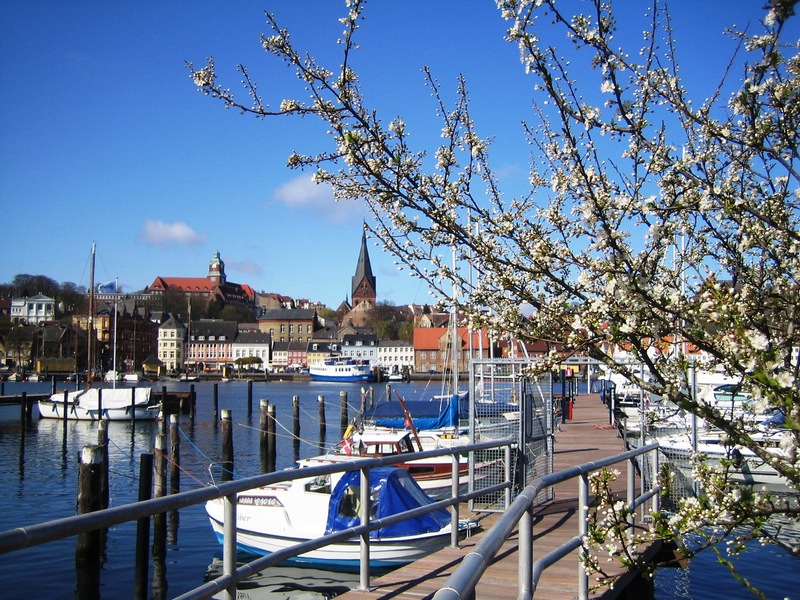 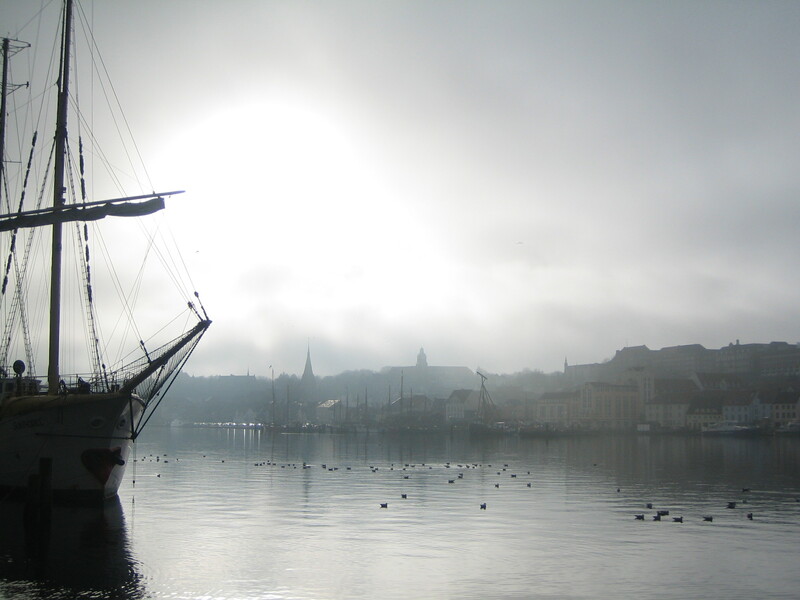 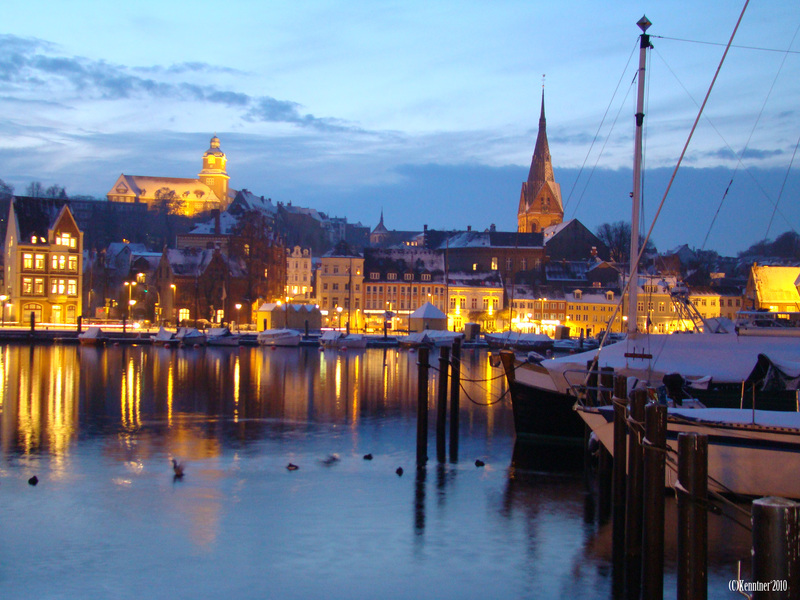 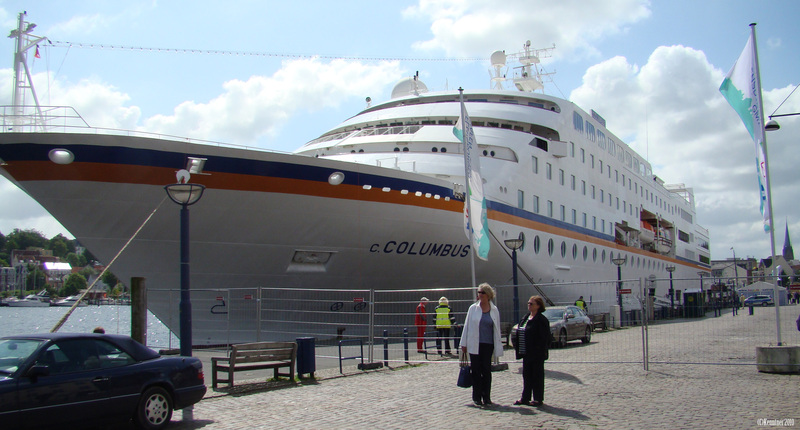 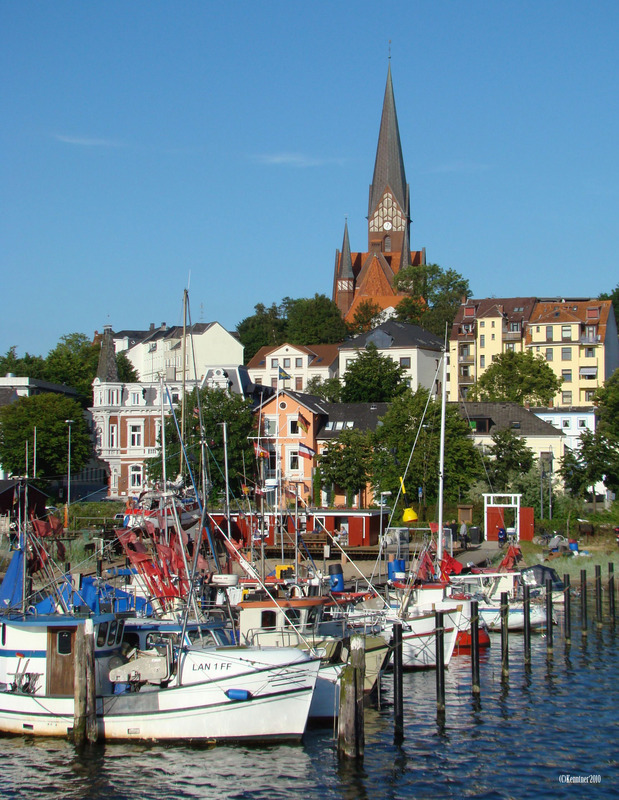 On this page we show some impressions of the past years in Flensburg. 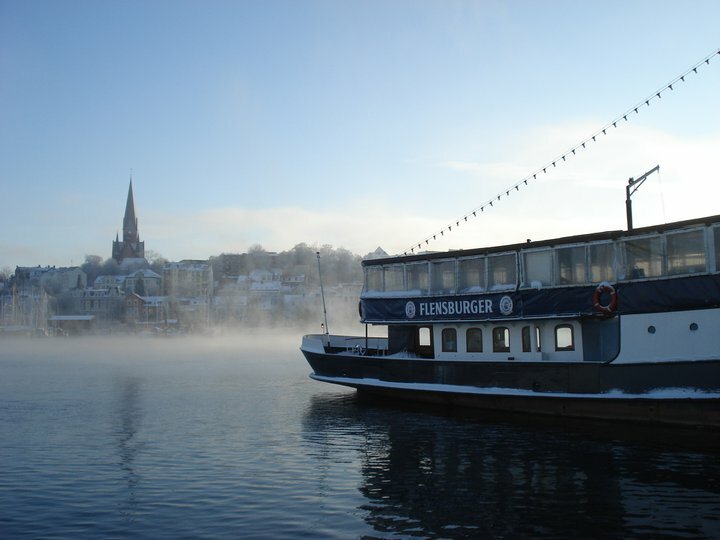 In a region where in the summertime tourists spend their vacations we study and enjoy nice evenings on the beach, the ships of the harbor or the sunny weather with a cool Flensburger beer. 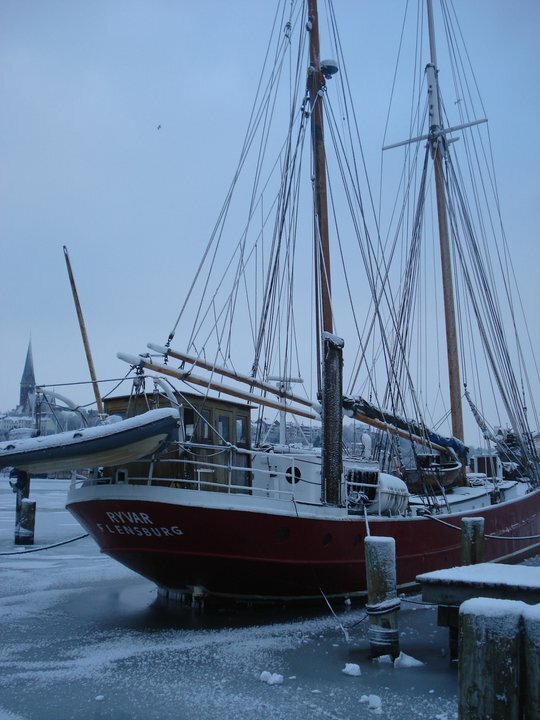 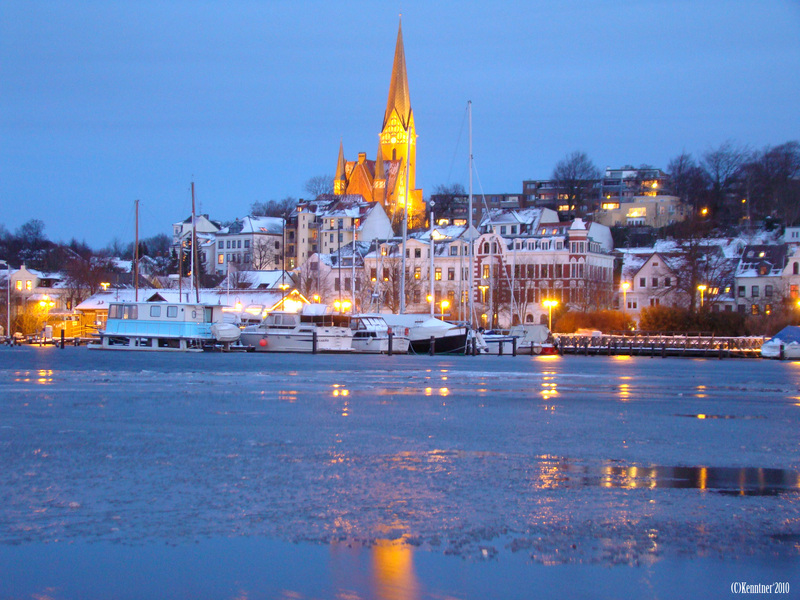 In winter the harbor sometimes even freezes and some snow can also be discovered. 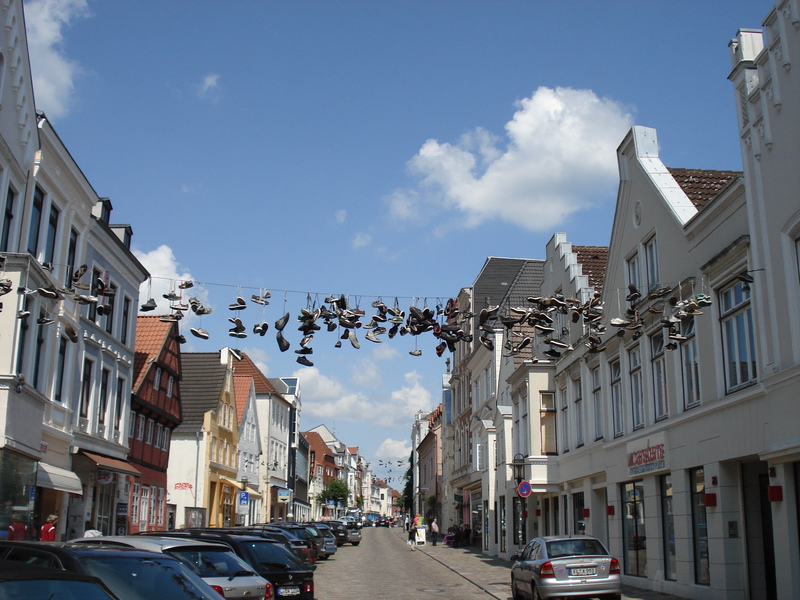 If you have pictures that you think should also appear here – feel free to send them in by email via fv-european-studies@uni-flensburg.de (this email address is left without a link on purpose due to spam protection). 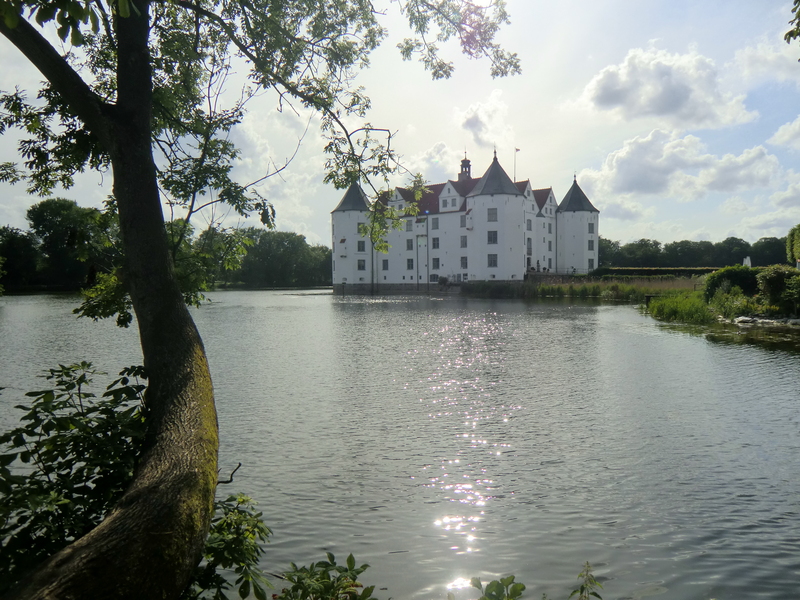 More pictures are welcome any time. 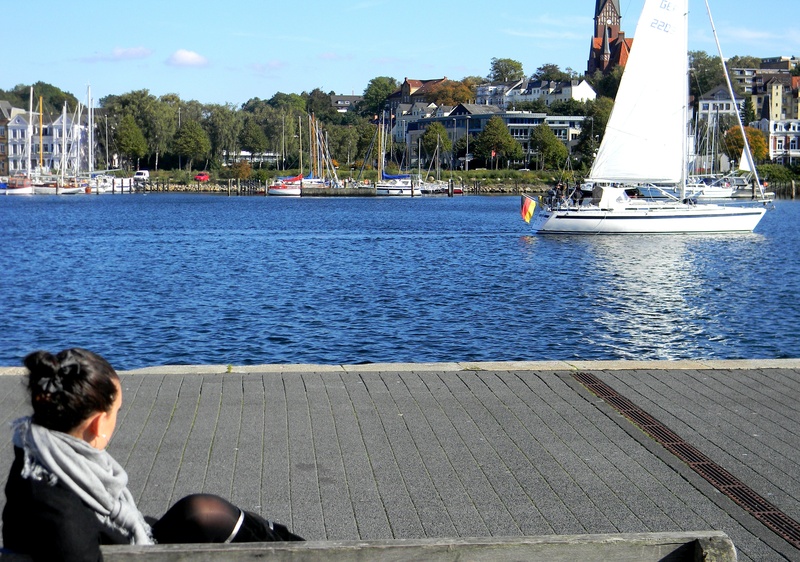 To be continued.